NEW YORK - The landmarked Milestone Hotel & Residences, a member of Leading Hotels of the World situated directly opposite Kensington Palace and Gardens, has reopened all six of its luxury residences following an elegant and thoughtful refurbishment. Visitors to London can enjoy sumptuous surroundings and their own private front door in the desirable Royal Borough of Kensington - just minutes from the West End -while having 24/7 access to the personal services and facilities of one of London's most prestigious five-star properties. The Milestone Residences comprise five two-bedroom apartments and one newly converted three-bedroom apartment - the Kensington Palace Residence - that accommodates up to five guests. Each features a standalone kitchen, spacious living and dining area, luxurious walk-in showers and cleverly designed storage throughout. 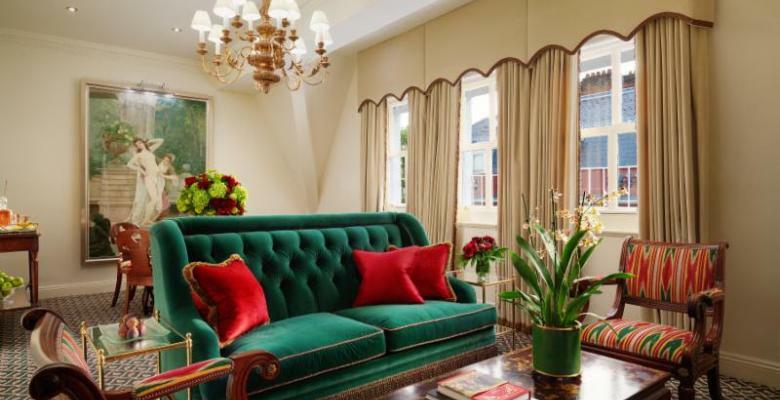 The design and decor of all six residences were conceptualized by Red Carnation Hotels' design team, headed by the collection's founder and president, Beatrice Tollman, along with her daughter Toni Tollman. No two rooms in either the hotel or the residences are the same, and every design detail has carefully combined the rich history of the building and the needs of the discerning modern traveler. Guests can expect deep hand-woven carpets, exquisite fabrics, antique or custom-made furnishings, hand-crafted chandeliers, polished brass tables and Savoir beds, with rare artworks and vintage mirrors on the walls. Guests of The Milestone's Residences enjoy five-star hotel services including 24-hour room service, twice daily housekeeping, full Concierge service, use of the hotel's chauffeur, daily newspaper delivery, kitchen pantry essentials, plus a welcome basket of goodies featuring home baked cookies, macaroons, juice, milk, bread, butter, preserves and more. And they can also dine in the hotel's Cheneston Restaurant or take afternoon tea in the hotel's Park Lounge. "Our newly designed long-stay Residences are a home away from home for business travelers spending an extended time in London, or families seeking comfortable yet stylish accommodation for their visit to the city," says Andrew Pike, General Manager of The Milestone. "Offering guests their very own address in one of London's most desirable neighborhoods, Kensington, the Residences combine the value, space and authenticity of renting a private home, with the service, facilities and security of a five star hotel. 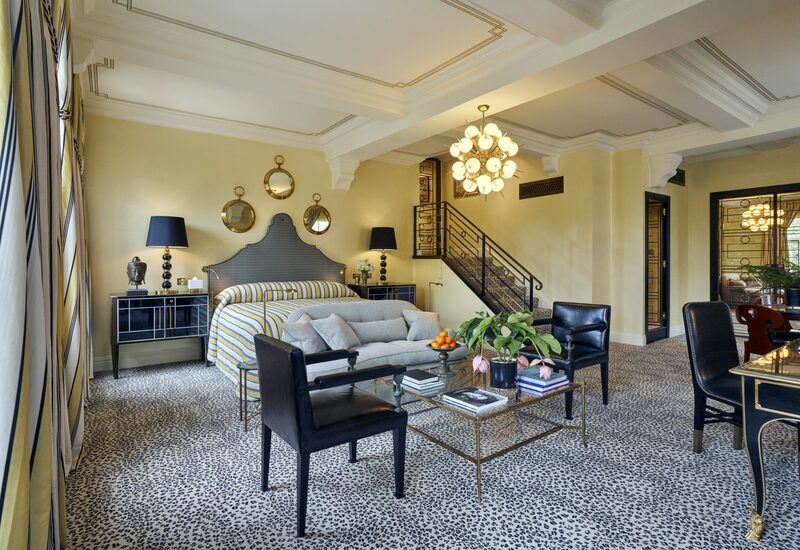 Our talented in-house design team has brilliantly combined taste and expertise to create functional yet elegant spaces, complementing the mansion's rich heritage that dates back to the 1880s." Αναρτήθηκε από geop στις 7:55 π.μ.